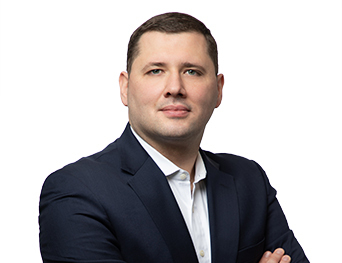 Bojan Lazic is an associate in the firm's Real Estate Group. He counsels a wide variety of clients in commercial real estate transactions, including acquisitions, dispositions, commercial leasing and finance transactions. Mr. Lazic is admitted to practice law in Illinois and Michigan. In 2010, he earned his law degree from the University of Iowa. He received his bachelor's degree in political science from the University of Michigan in 2007.